Spoiler warning! If for whatever reason you’ve been hiding under a rock for the past decade and haven’t gotten into the Harry Potter series, click to next panel or forever be filled with aggression. If you’re good and a totally Harry Potter geek like myself, you may proceed to the rest of my opening. May 2, 2017 came and went, but not without a little Harry Potter tradition to mark the anniversary of the epic Battle of Hogwarts from Harry Potter and the Deathly Hallows. J.K Rowling, the author of the whimsical tale, marks this date every year by apologizing for a character she killed off. 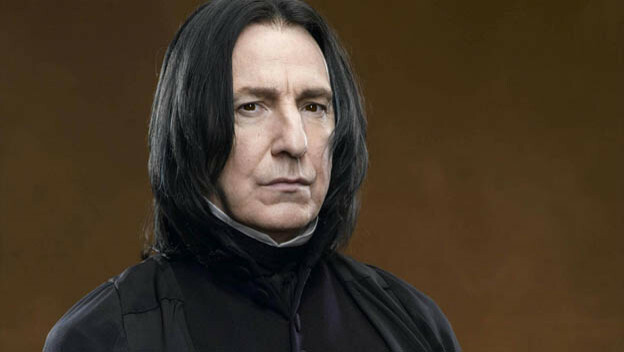 This year, she expressed remorse for killing perhaps the most dynamic and compelling character from the entire franchise, Severus Snape. This got me thinking about the best characters that were killed off in video games. Let’s dive right in. And beware, because spoilers await!